Be My Tenders Sea ! 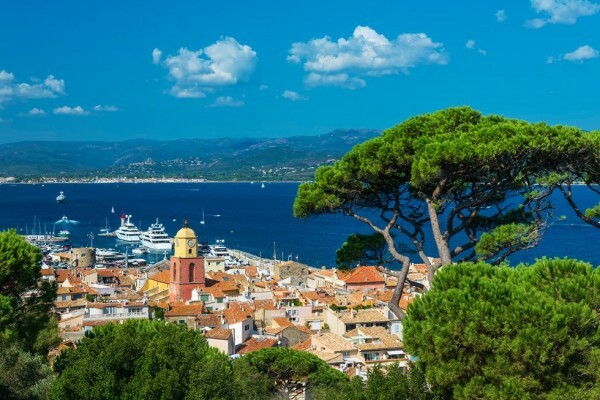 Set off with your professional skipper for a day-long excursion to the famous village of Saint Tropez. We arrive early at St Tropez. The afternoon is spent discovering the coastline : Port Grimaud, Île d’Or, the Esterel mountains, and the Massif de l’Esterel with its many secret coves). Set off with your professional skipper for a day-long excursion to the famous village of Saint Tropez. We arrive early so you’ll have plenty of time to disembark and enjoy the delightful open-air market in the Place des Lices. The afternoon is spent back on board, discovering the coastline between Saint Tropez and Cannes (Port Grimaud with its charming waterways, the tiny Île d’Or, the red rocks of the Esterel mountains, and the Massif de l’Esterel, with its many secret coves). Independent visit of the village, of the market and the citadel of Saint Tropez. Admire the richness of the seabed on your return by the Corniche d'Or. Please arrive at least 20 minutes before the start of your trip. In case of bad weather or an insufficient number of participants, the organisers reserve the right to postpone the trip. Don’t forget to bring a towel, sunglasses, and a light sweater. 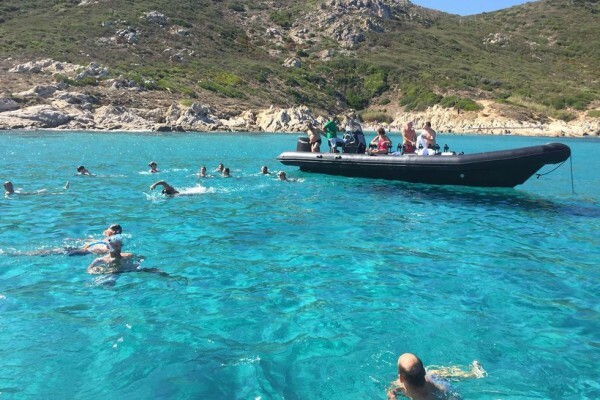 The price includes : masks and snorkels for the swim stop, refreshments during the swim stop, specially adapted safety halters for children under 3 years of age. Not included in the price : lunch, gratuities (optional), all other extras, charges incurred for picks-up other than from the the base port.